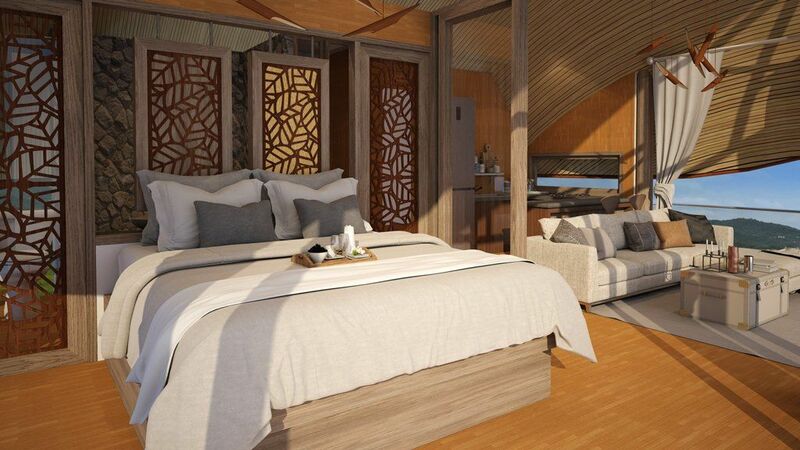 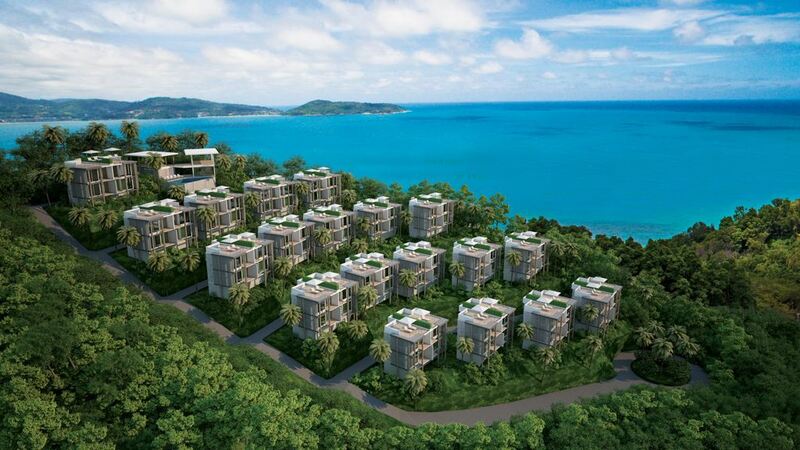 Surrounded by trees and lush vegetation, Patong Bay Sea View Cottages are a luxurious, modern island home. 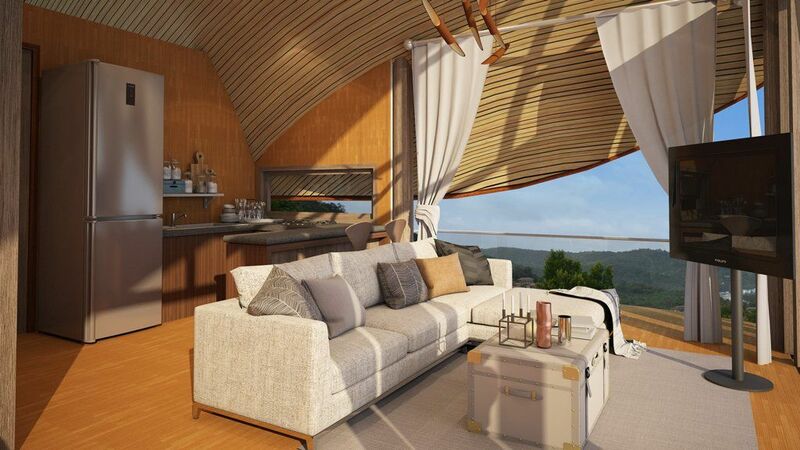 Surrounded by trees and lush vegetations, the Patong Bay Sea View Cottages is a luxurious, modern island home, ready to move in. 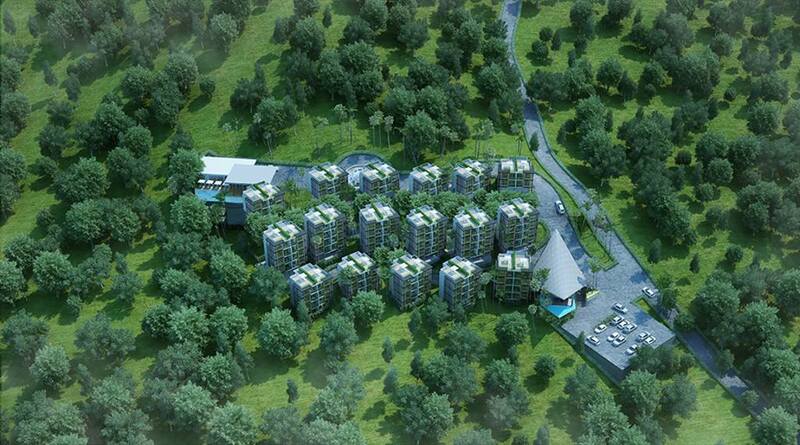 The innovative, yet elegant design of the development is utterly Unique, matching our name and vision of Club Unique. 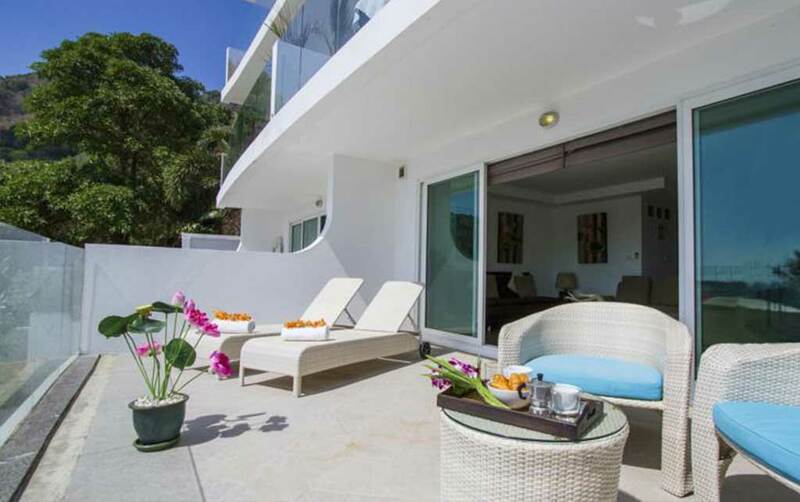 The cottages have a lot to offer; among others, they feature a private terrace with an inviting open-air Jacuzzi, just perfect for soaking up the sunset after a long hard day at the beach! 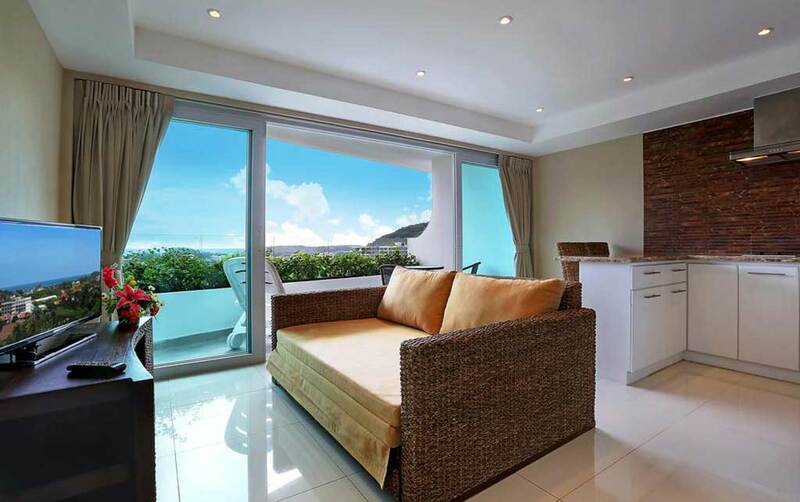 The Cottages showcase stunning sea panorama over Patong Beach and the surrounding bay, and are situated in the middle of beautiful nature areas. 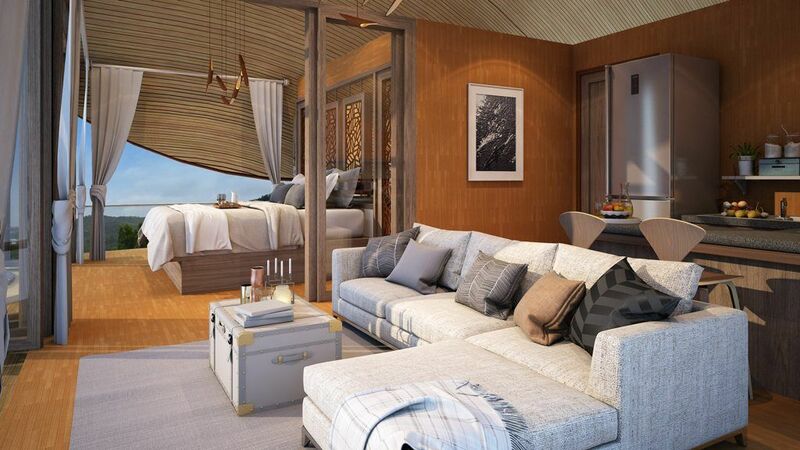 This latest and exciting addition to the Club Unique portfolio is set to launch in 2019. 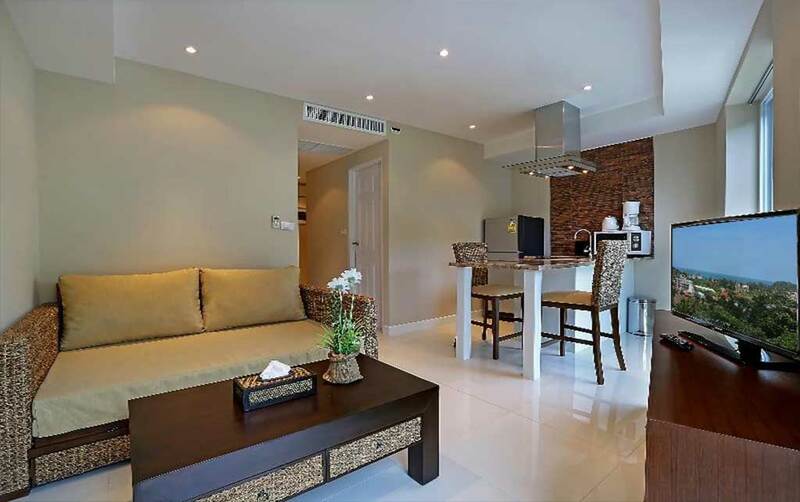 Hidden away in the tropics of Nakalay Bay, surrounded by lush vegetations and eminent palm trees, Naka Sea View Condominium can be found as a modern, luxurious development, nestled in the hillside of Kamala. 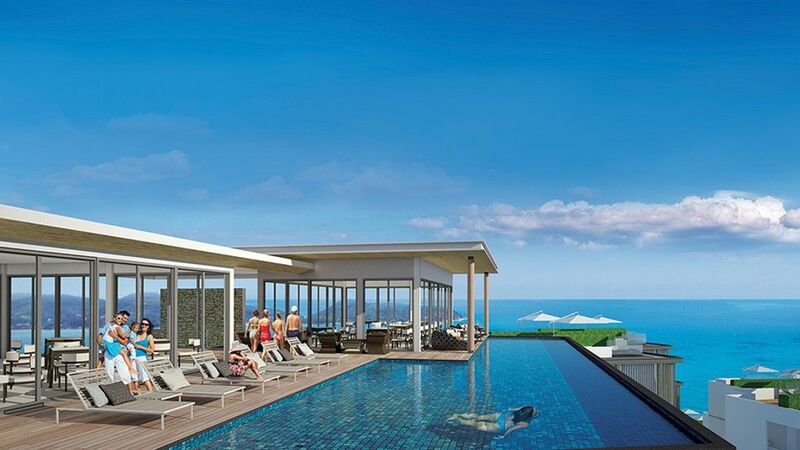 Just a stone throw’s away from the stunning tranquil Naka beach, Naka Sea View Condominium offers up breathtaking panoramic sea views. 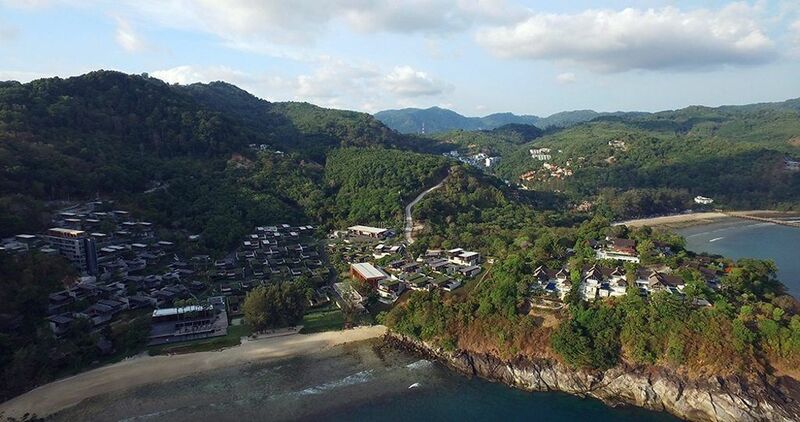 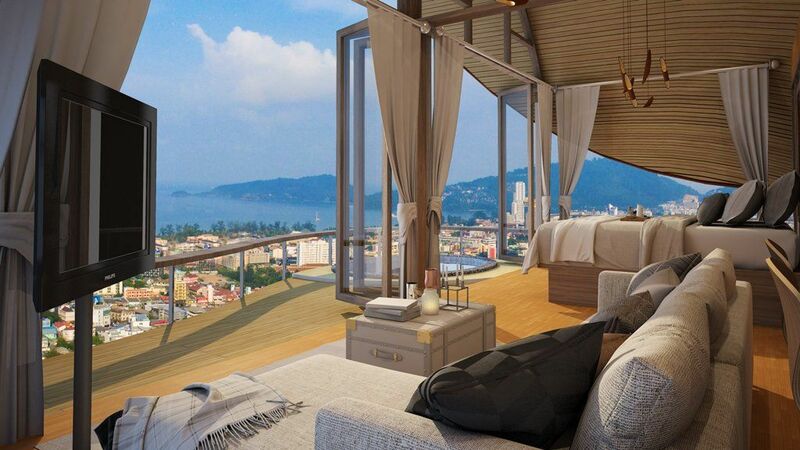 The Naka Sea View Condominium is situated on the world famous beach destination of Phuket, right on an amazing parcel of land that is truly paradisiac. 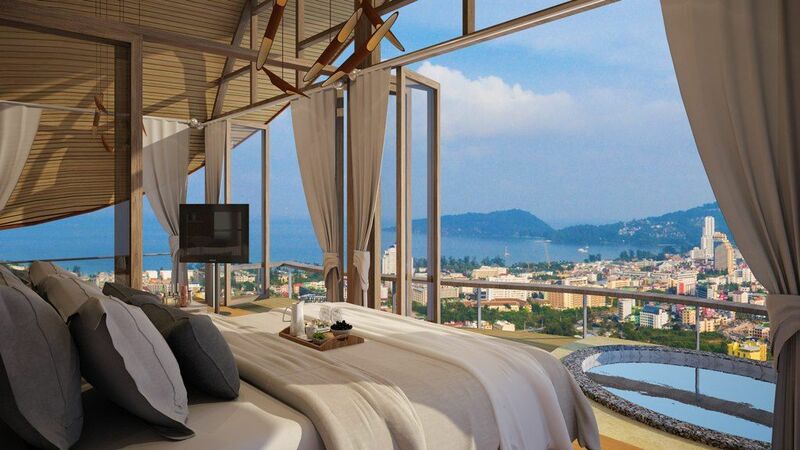 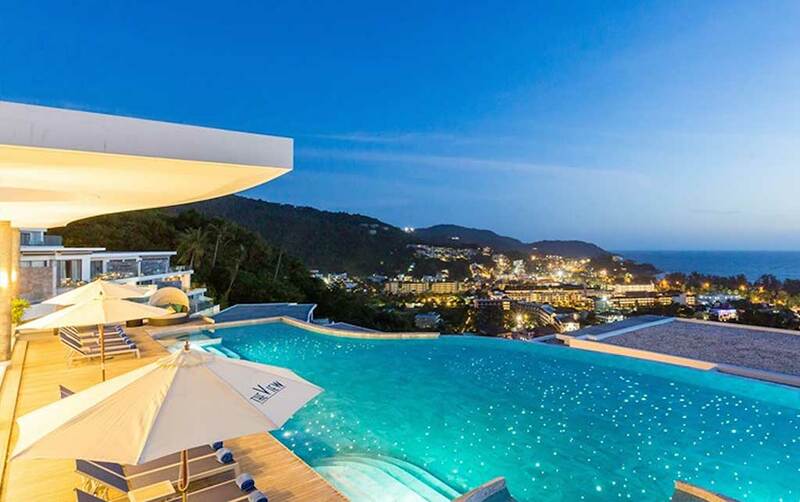 The Patong Bay Hill Resort is a tropical resort nestled on Nanai Hill and featuring fantastic panoramic views of the Andaman Sea, coupled with the concept of a modern style hotel. 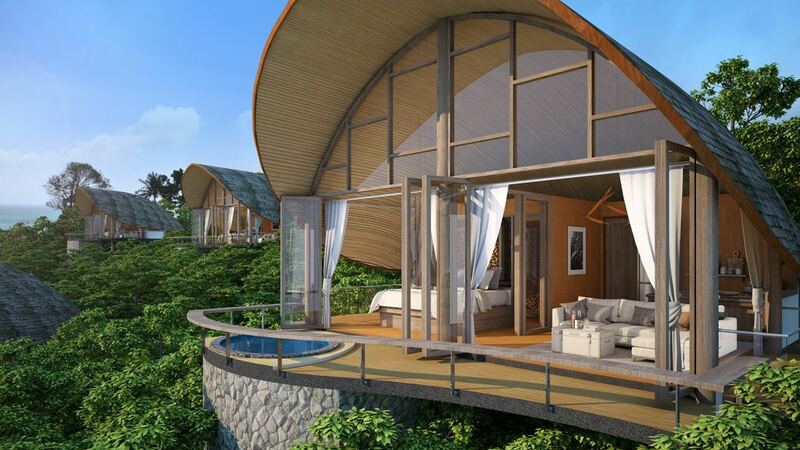 The resort is boasting exclusive self-catering accommodations, which are surrounded by natural gardens and green landscapes. 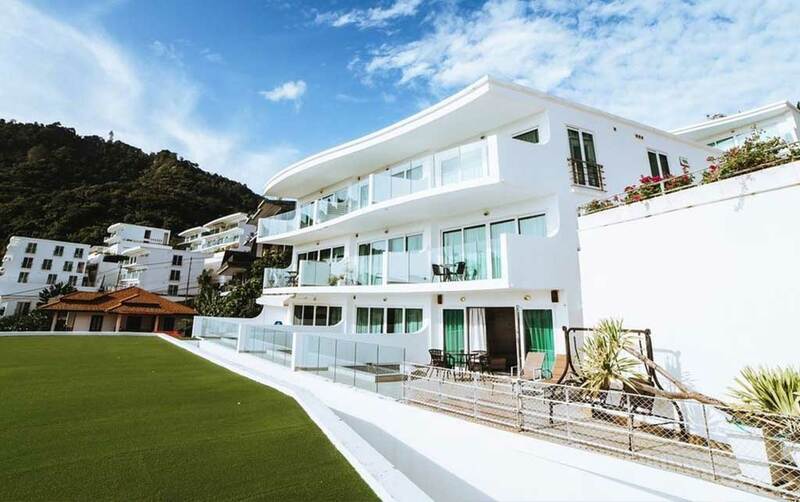 The Patong Bay Hill Resort provides full flexibility to all valued guests and visitors, and, naturally, a full range of splendid on-site amenities including a clubhouse, wedding facilities, dining areas, a kids club, wellness spa, sport & recreation, fitness center and much more. 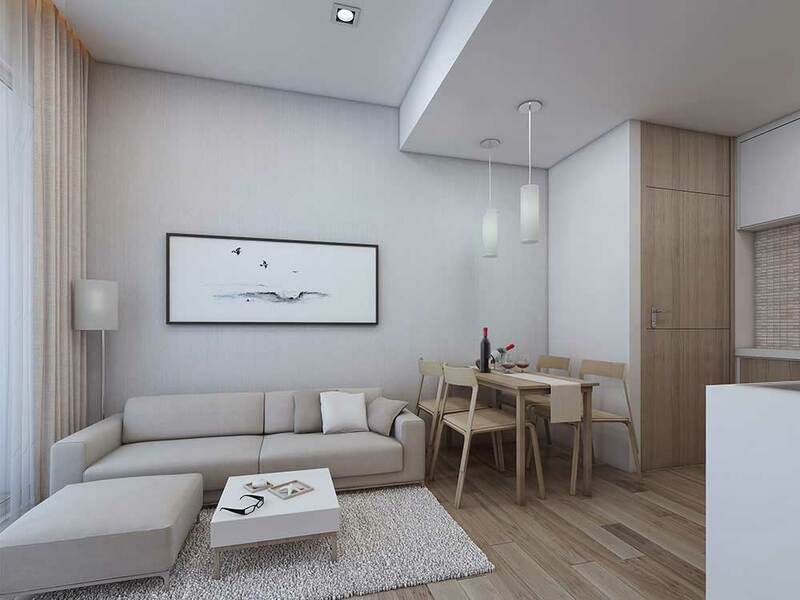 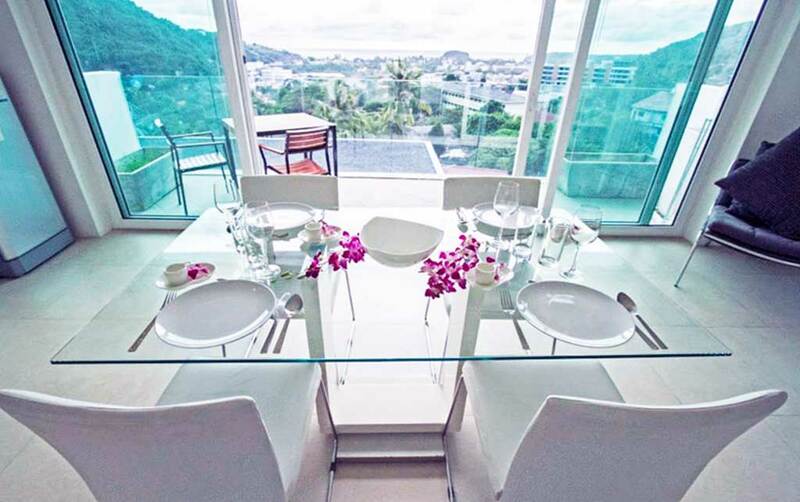 This stylish modern development comprises of 144 apartments with spacious one-, two- and three- bedroom suites that each to their own, offer stunning sea views of Kata beach and the surrounding areas. 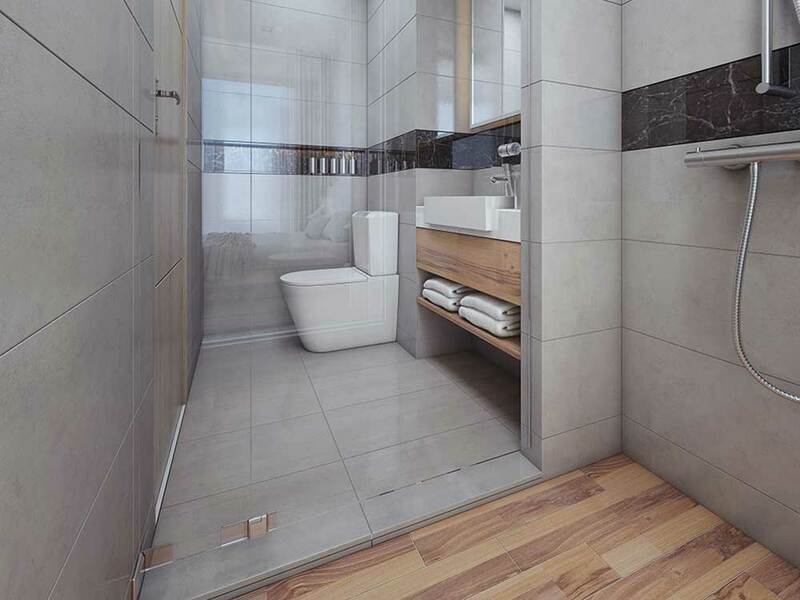 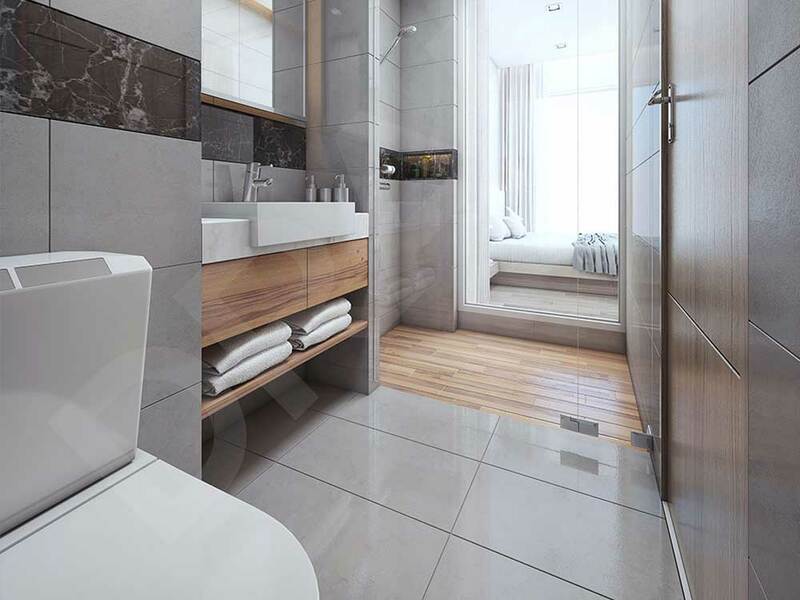 Western standards have been maintained throughout the design features of the suites, which also includes imported wooden and laminate flooring, high standard quality finishing materials and glass patio doors to maximise the overall experience of luxury in the living area.